The soul sometimes speaks the loudest amid life’s turmoil. Baring one’s heart through the process of self-discovery can awaken the gifts within. 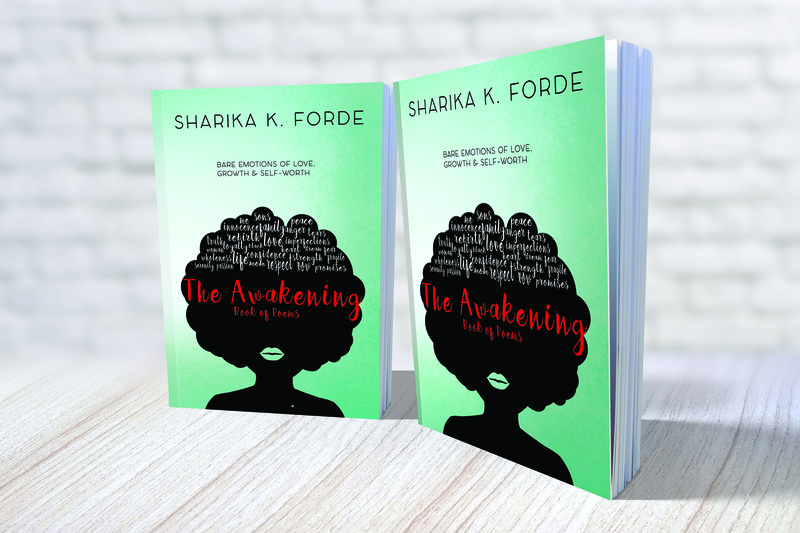 The Awakening is a collection of poems that bare emotions of love, growth and self-worth through teen motherhood, marriage, and divorce. The poems will surprise you. They will inspire you. Most of all, they will awaken you.